Welcome to the dedicated Wedding Cars Leicester web site. 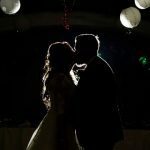 This site provides you with all the information you need on wedding cars, limousines and modern saloons for the Leicestershire area. 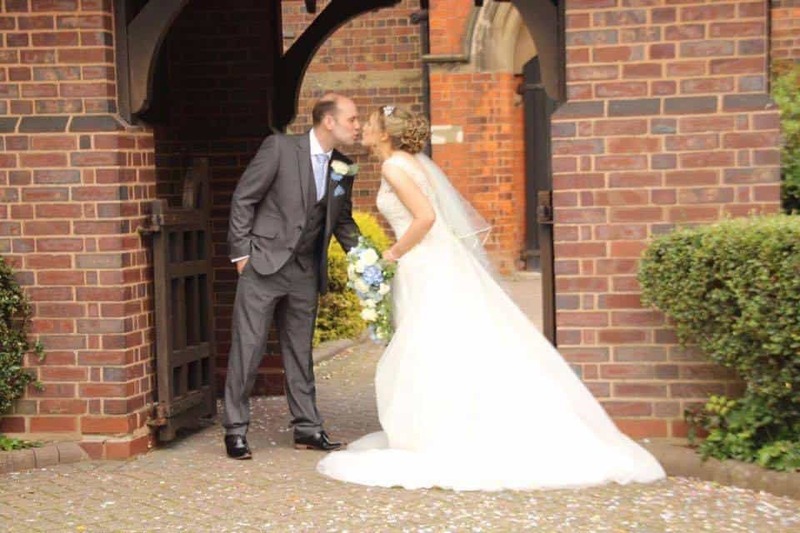 We have been established since 1985 and have managed to build up a highly regarded reputation in providing pristine wedding car hire Leicester. When you book any of our luxury vehicles, you can guarantee you’ll receive a top-class service. We have over 20 different models to choose from. So, whatever style of wedding you’re hosting, we’re sure to have a car to match your needs. Over the years we have built up a large fleet of cars. This means that you can choose from a variety of our prestigious vehicles, ranging from classic and vintage cars to limousines, Hummer limousines, Bentleys such as the Arnage and even the latest Rolls Royce Phantom hire, which is regarded as the world’s best car by many. You will be guaranteed to find a car that is right for your special occasion. Our highly trained chauffeurs will also be on hand to ensure that your special occasion runs smoothly. Each of our chauffeurs is extensively trained to ensure they provide the very best service. They are also hand-picked for their experience as well as their friendly and courteous manner. So, all you have to do, is select the right car for you and leave the rest to us. Satisfaction is definitely guaranteed. We offer a limousine hire service in all Midlands locations. If you want to come and see our fleet, viewings are generally organised at Limo Hire Birmingham. You’ll find our Birmingham showroom just off Junction 1 M5, or simply 10 minutes coming from Birmingham City Centre. At Wedding Cars Leicester, we pride ourselves on offering the most competitively priced wedding car hire service in the UK. We have a range of wedding car hire packages to choose from to help make your transportation more affordable. Along with our pre-set wedding packages, you can also contact us with any special requirements and we’ll put together a special package just for you. As our pre-set package deals change regularly, we do recommend contacting us prior to booking to ensure the deal is still available. This also ensures you get the best deal possible on your wedding car hire. At Wedding Cars Leicester, we cover Leicester and its surrounding areas. Leicester is home to many popular wedding venues such as Stapleford Park, The Walkers Stadium, The City Rooms and many others. You will see our Wedding Cars at these venues in Leicester regularly. 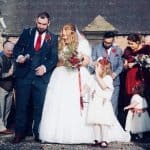 Looking to get married outside of Leicester? Please feel free to check some of our partner sites offering a range of services such as wedding cars Blackpool or wedding cars Lancaster. You could also check wedding cars Lancashire. With our extensive experience within the industry and our huge choice of hire cars, you’ll struggle to find a better wedding car hire service in the region. We always welcome viewings of our vehicles which you can arrange by contacting us today. By viewing our fleet, it will give you the best idea of which car is best suited to your wedding day. Take a look around the site to discover more about our different wedding car hire services and the areas we cover. Ready to book your chosen vehicle? Request a quote above or call us to talk through your requirements. You can also call us now to arrange a no-obligation viewing. When you choose Wedding Cars Leicester, you can guarantee you’re getting the best, most affordable hire service in the region.